A special tag celebrates the gift of the Gorman Business and Education Center from Mr. and Mrs. James Gorman to UIW students. 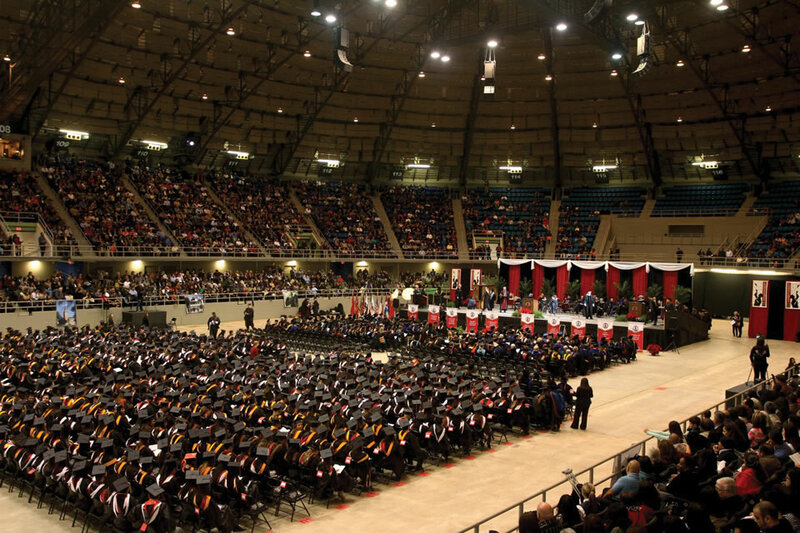 So many of the opportunities UIW students enjoy are because of the generous donations made by benefactors, alumni, friends, employees and parents. In celebration of all of the ways that our donors make a difference, UIW’s Office of Development organizes TAG DAY, an annual display of gratitude. 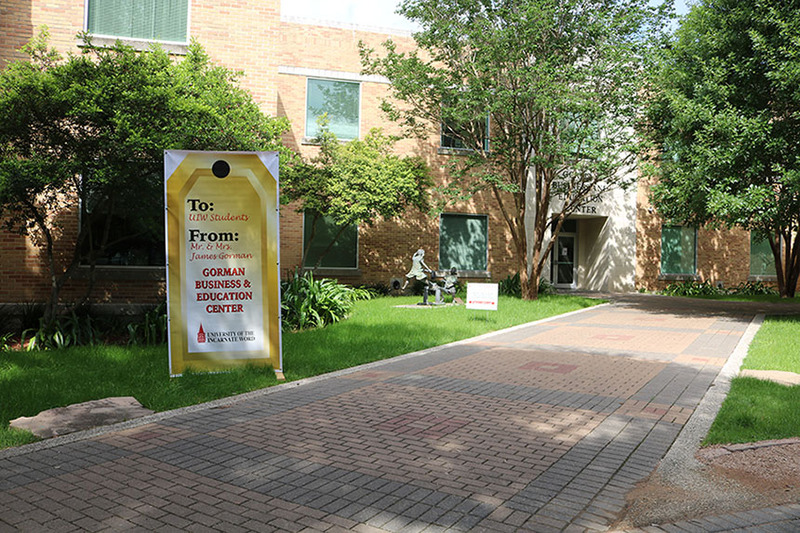 Each year, larger-than-life gift tags are placed at select locations on campus to highlight the structures, improvements and features made possible by gifts from special donors to UIW students. 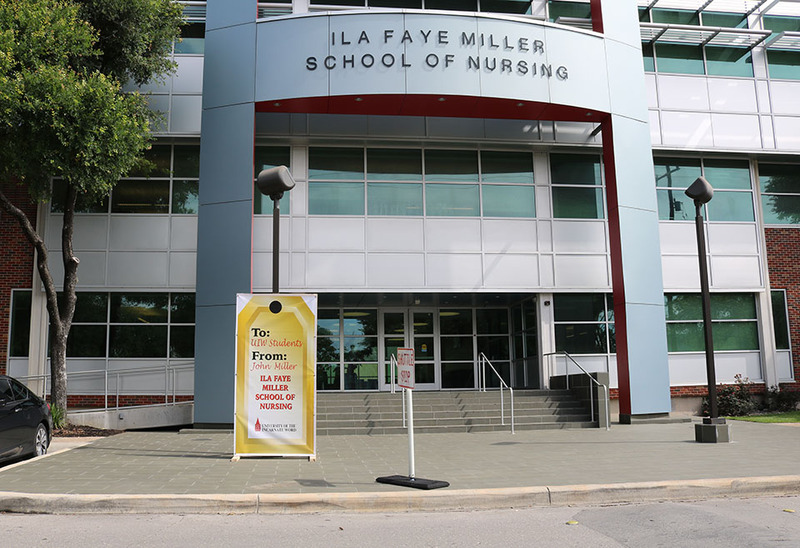 Another tag honored the special gift of the Ila Faye Miller School of Nursing from John Miller to UIW students. 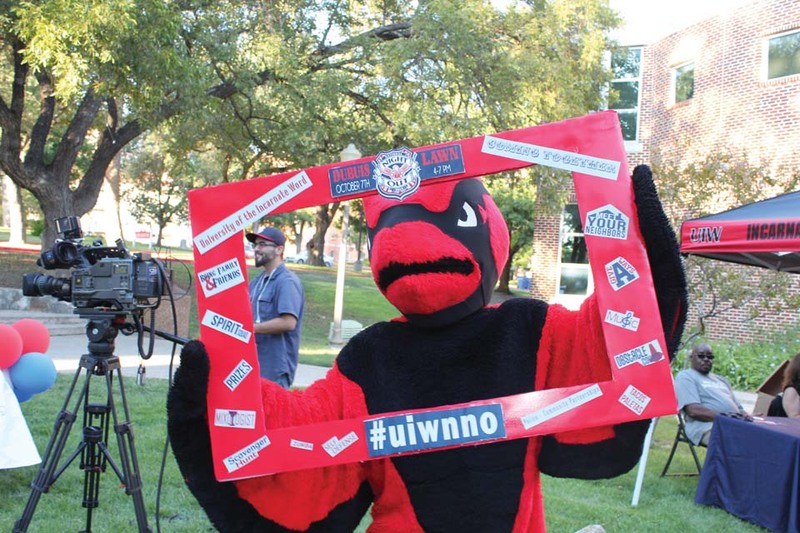 The UIW community was encouraged to photograph the tags around campus and share them on social media, and were invited to sign a special thank you note from the students to the donors. All in all, the day is an important reminder of the strength of the university community and how thoughtful contributions help ensure a high quality education and exceptional college experience.